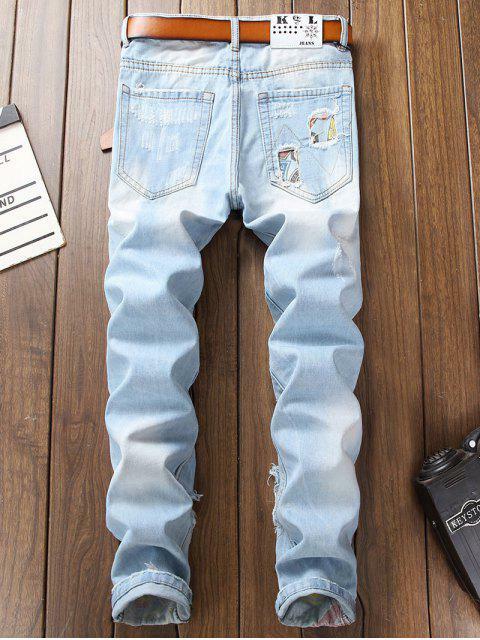 [36% OFF] 2019 Ripped Hole Splicing Skinny Jeans In LIGHT BLUE | ZAFUL .. I made an order in the 17th of last month and STILL haven't received my order! What's going on?? 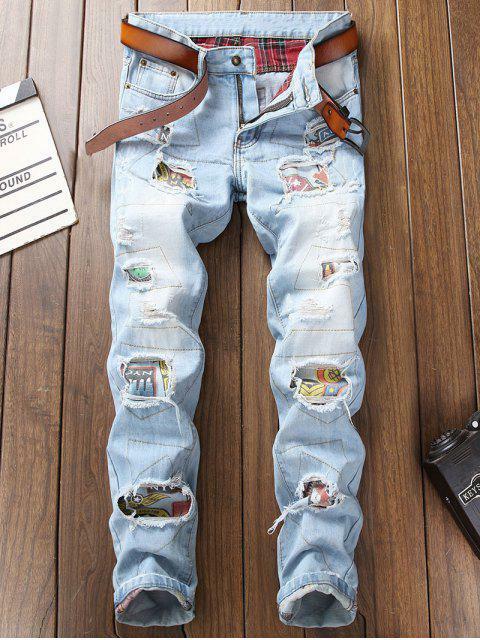 Casual jeans with ripped and patches on the legs. 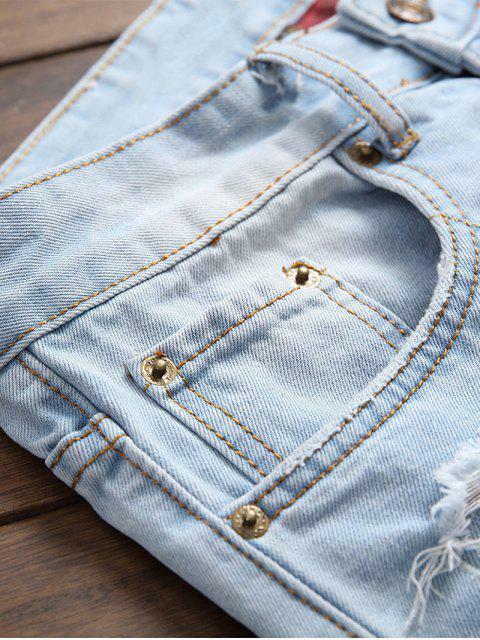 They feature two side pockets, two back pockets, one coin pocket, belt loops and zip fastening in the front hidden by a placket.